Disney and 20th Century Fox's deal is a call for concern. And the director of Logan succinctly explains why. There are reports that have been made which states the Disney / Fox deal is as good as done, with an announcement slated to be made this Thursday. Now, we had a little philosophically masturbatory twinkle-doo session on what would happen if Disney got 20th Century Fox and, by extension, reclaiming their film rights of Fantastic Four and the X-Men (including Deadpool, Silver Surfer and all related franchise characters). Our greatest fear was lack of original, risk-taking stories and the watering down of more intricate adult entertainment that brought us the likes of Deadpool and Logan. 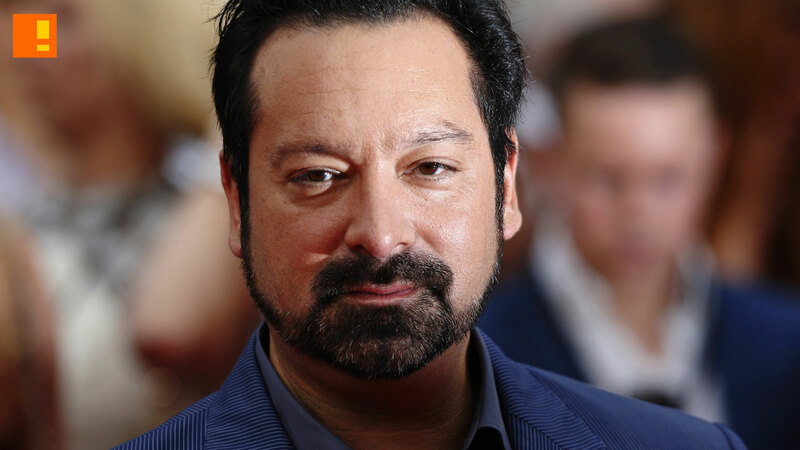 Now Logan‘s director, James Mangold, has come on record to voice those very same concerns. The real thing that happens when you make a movie rated R, behind the scenes, is that the studio has to adjust to the reality that there will be no Happy Meals. There will be no action figures. The entire merchandising, cross-pollinating side of selling the movie to children is dead before you even start. And when that’s dead, it means you’re making a grown-up movie… you don’t come under the pressure of how a 12-year-old is going to react to the movie, not just in terms of violence or language but in terms of pace or even the depth of interest in what people are talking about. We’ve now so co-opted this idea that these movies are not really stories, but are merchandise entities. You can’t kill the characters because they’re worth so much effing money. And this is very true. We’ve seen it with Disney’s consumption of Star Wars and Marvel. It’s why they had no problem taking a loss on Spider-Man: Homecoming movie when they beefed up their pecuniary pool with toys, games and the likes. But in defence (not really) of Disney, I believe Fox would have made the same decision to go vanilla if they also owned merchandising rights. Hell, they were literally pestered into allowing Reynolds to go ahead with Deadpool in the first place. Whatever happens, hopefully the narrative takes centre stage, and Disney will follow 20th Century Fox’s late lead in trying to mature the formula.